Nowadays early aging is a big reason of anxiety and stress for one and all. Blame it on fast foods, incompatible diets and eating habits, food adulteration, modernized sedentary lifestyles or even environmental impinge. The signs of aging have become obvious and deluding! These may include early greying of hair, dry and wrinkled skin, dark circles below the eyes, flabby skin, over weight etc. Before you plan to go in for artificial and synthetic means of cosmetology for anti-aging, you must know all about what Ayurveda has in store for you, to keep you beautiful and healthy and to slow down the process of aging. What Ayurveda SuggestsThe on-going process of aging needs to be hampered or slowed down when the signs of physical and mental deterioration seem to commence. At this time, Ayurveda stresses on following the lifestyle modifications of diet, exercise and normal sleep which would add years to your life. Not only this, there are an array of Ayurvedic treatments for beauty care and anti-aging. Ayurveda has great focus on imbibing the right balance of diet, exercise and sleep, which would be great aid to keep you healthy, happy and vibrant in all stages of your life. Rasayanas diet combos are especially included especially for those clients who are having some health issue or are experiencing physical discomfort or emotional uproar. This is because other than providing natural wellbeing, Rasayanas also contain anti-aging healing modalities. 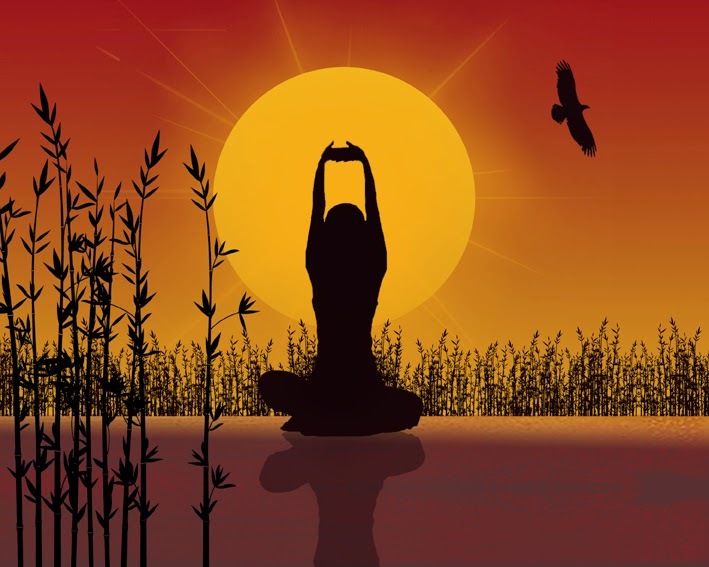 Yoga poses and Pranayama deep breathing techniques would be of great help to keep you young and glowing. The reason behind this is that these exercises provide with internal massage of all the vital organs in the body as well improve the secretions of the endocrine glands. Make yoga a habit while you are still young and age gracefully at the right age! At our Centre, you may learn the best of yoga techniques especially designed for anti-aging. Sound sleep for seven to eight hours is the best form of rest. 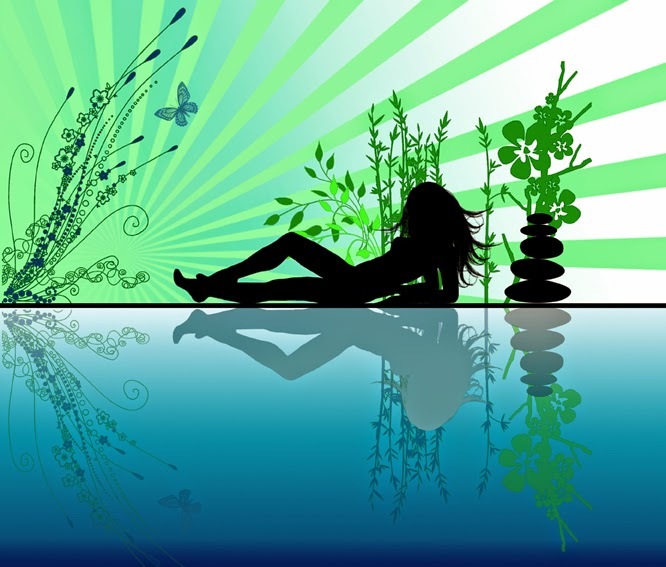 This helps the body and mind relax completely and also helps regain the daily loss of energy. This is also a necessary ingredient for retaining – as well as reviving – natural wellness, vigour and vitality, all of which are immensely important in defying aging naturally. Ayurveda believes massage to be indispensable means of gaining nutritive strength of the tissues and muscles of your body. 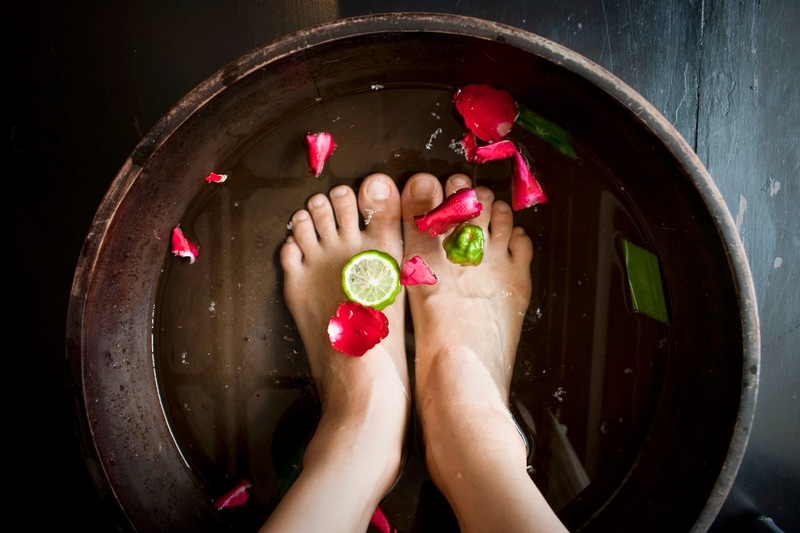 Ayurveda also emphasizes massage therapy to be highly beneficial for proper working of the joints, elasticity and suppleness of the skin and natural radiance of the body. Moreover, Ayurveda advocates on the significance of massage therapy to be anti-aging and versatile healing technique. The anti – aging property of massage therapy using Vata suppressing medicinal oils is great aid in nullifying the Vata imbalance. Vata dosha or the air humor of the body is believed to be present in the skin and related tissues. An Ayurvedic facial massage activates deep centres of the brain, reflex points and facial circulation to totally soothe the body. Tensions in the neck, shoulders and face are freed and energy is rebalanced from head to toe. Herbal extracts and essential oils may be added for their additional healing properties and pleasant fragrances. Thus massaging the skin along with application of oil tends to have a calming effect on the Vata. This process is Vata pacifying, and a natural aid to balancing the air body humor. As the Vata dosha gets balances, the skin loses its aridity and dryness and the nourishment provided by massage therapy bestows soft and supple skin. 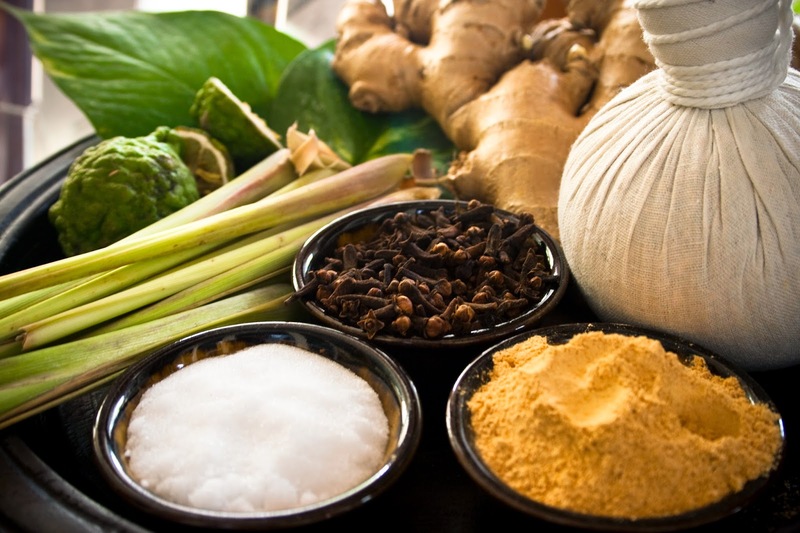 Ayurveda also strongly recommends detox Ayurvedic treatments for gaining and maintain overall health and beauty. Toxicity in our body that mainly pertains to diet and life style discrepancy, subsequently leads to a number of physical ailments like obesity, hypertension, abdominal distress and acidity, feeling of constant lassitude and weariness and mental maladies like stress, anxiety, depression, and memory loss to name a few. All the more, our body tends to experience general lack of well being and lose its outward radiance as well as internal resistance power. When you undergo Ayurvedic treatments and therapies aiming at detoxifying your body, there is a noticeable gain in vigour and vitality, improved skin conditions, regular bowel movements and better digestion physically and mental gains include increased levels of clarity and a feeling of cheerfulness. Your skin will feel supple and radiant, and you are sure to feel the freshness of youth! The detox plan proves to be a natural bliss. Natural detox is possible by following Ayurveda detox diet that includes nutritional supplements and herbs, breathing exercises of Yoga and hydrotherapy of Naturopathy together compliment the natural detox plan. You may take to detoxification both by following Ayurveda detox diet pattern as well as undergoing specialised Ayurvedic treatments of Panchakarma. For this purpose, our Ayurveda physician would focus on your Prakriti (basic personality) and suggest you the diet and therapy in accordance to the same so as to combat the toxins (Vikruti) that tends to build up in your system and is believed to be the foremost reason of the early signs of aging. Ayurvedic treatments of Panchakarma are the Full Body Detoxification Therapy and Anti Aging Program. Panchakarma consists of a series of treatments and internal purification procedures with recommended herbal decoctions will be recommended to help soften the impurities and prepare the physiology to release the toxins from your body. These ancient Ayurvedic treatments help to retard the aging process and keep the body to be healthy, vibrant and attractive. Ayurvedic Treatments for Enhancing Beauty & Anti-Aging integrate the use of herbal scrubs, massage oils and natural pastes and lotions. The proficient use of these products along the therapies offered aids in removing the dead skin from the body giving a polished and glowing complexion. Not only this, the rhythmic strokes of the therapeutic products relax the stressed body muscles. The oils thus used are believed to be enriching for the skin and also these cast soothing effect onto the entire nervous system. Ayurvedic treatment of Sirodhara and Abhyanga are highly recommended for the benefits of anti-aging. An array of Ayurvedic treatments of various types of body massages include friction strokes followed by steam baths, helps in losing weight.